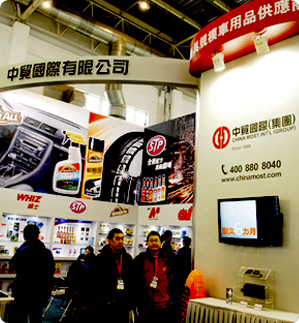 20th China International Expo for Auto Electronics, Accessories, Tuning & Car Care Products (CIAACE 2015) will be held in the International Exhibition Center (New Venue), Beijing, China in March 7-10, 2015, the exhibition was segmented into 9 categories, including Car Beauty & Car Care Products, Car Window Film, Auto Electronics, Auto Boutique and Supplies, Auto Accessories, Tuning, Lubricant, Car Seat Cushion and Car Foot Mat. 8 product divisions and 16 pavilions of the expo are 250,000 square meters and over 6000 enterprises participated in the expo. 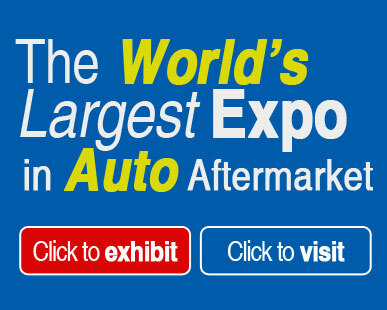 Over 300,000 professional audiences, professional buyers, domestic and foreign purchasing groups were received in 4 days. By so far, most of advantaged booths have ordered by 99% industry brand enterprises especially including International exhibitors from worldwide, such as United Kingdom、USA、Germany、Swiss、South Korea、Japan、Russia、Taiwan，etc. In addition, the CIAACE provides exhibitors and attendees with various concurrent events like Forum on China Auto Consumption, New Products Release and more. CIAACE has been regarded as the must attend event and as the only way to enter the Chinese market in the China Auto Accessories Industry. Date: 7 March – 10 March 2015.